Seneca Park Zoo in Rochester, New York has two new members: Blaze and Starlight. 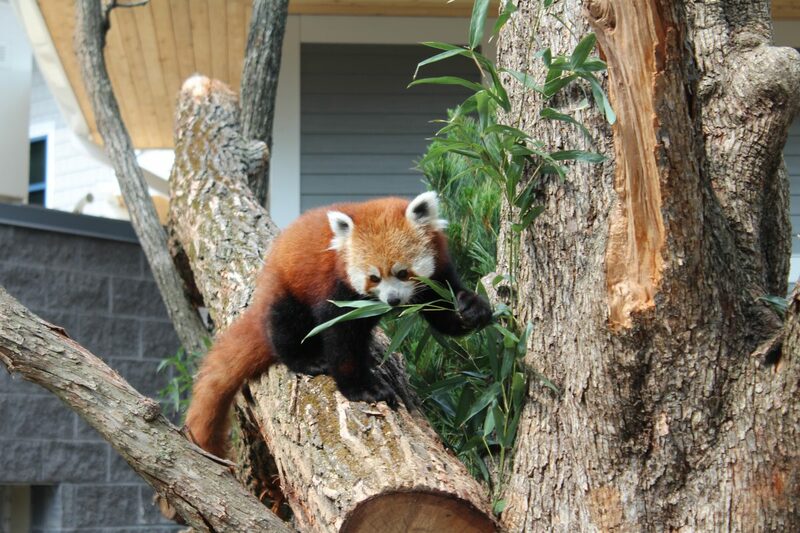 The Red Pandas have moved into the newly built “Cold Asia Exhibit”, which is inspired by the native habitat of the animals, the eastern Himalayan and southwest China regions. The new exhibit also provides a home for the zoo’s existing snow leopards. On Seneca Park Zoo’s official website.